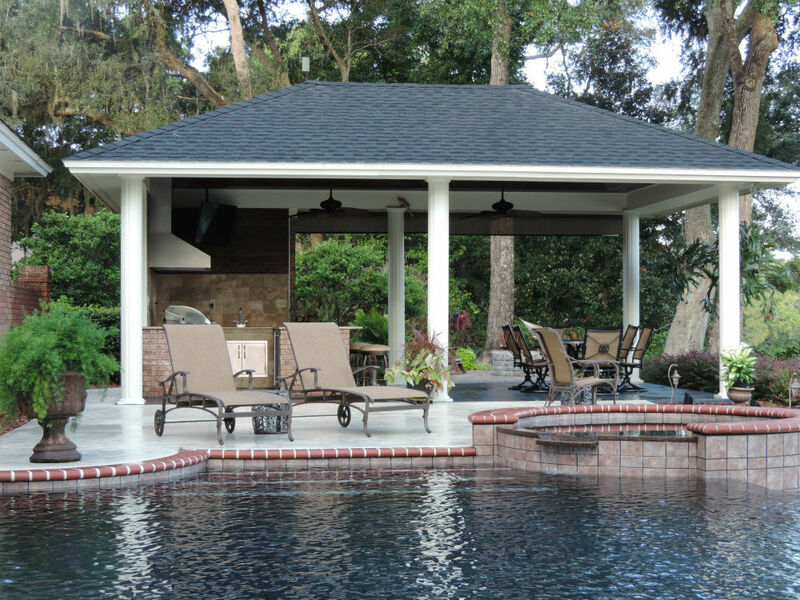 Welcome to Kerry Martin Pool Builders, Inc.
We specialize in one thing: Building YOUR pool. 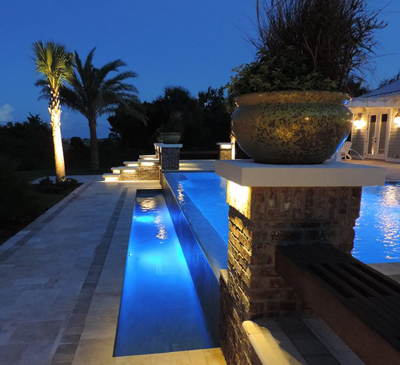 Our expert designers work closely with you to create a new backyard poolscape plan that blends seamlessly with your lifestyle. Our licensed engineers then take your plans and make them a reality. Backed by years of hands-on experience, we stay with you every step of the way to monitor the construction process and ensure that your pool is completed promptly, correctly and precisely to your satisfaction. And after all is said and done, we will always be nearby to answer your questions. Let us build YOUR pool. Call us today to request a free estimate.